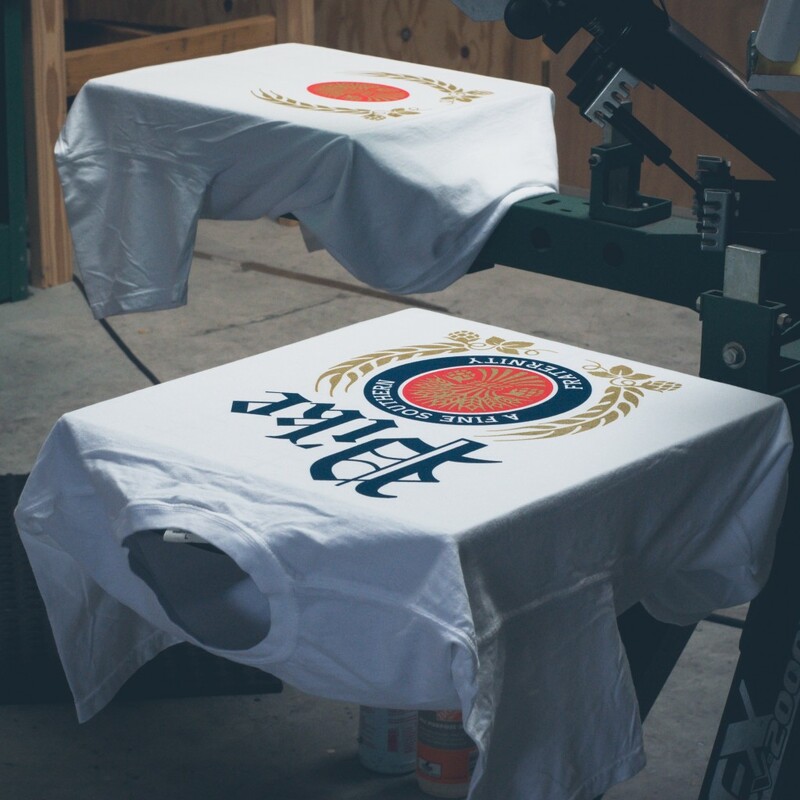 If you normally screenprint upon the standard t-shirt why not go for something a little different, such as a retro looking baseball tee, hoodie, or soft and fashionable tri-blend. 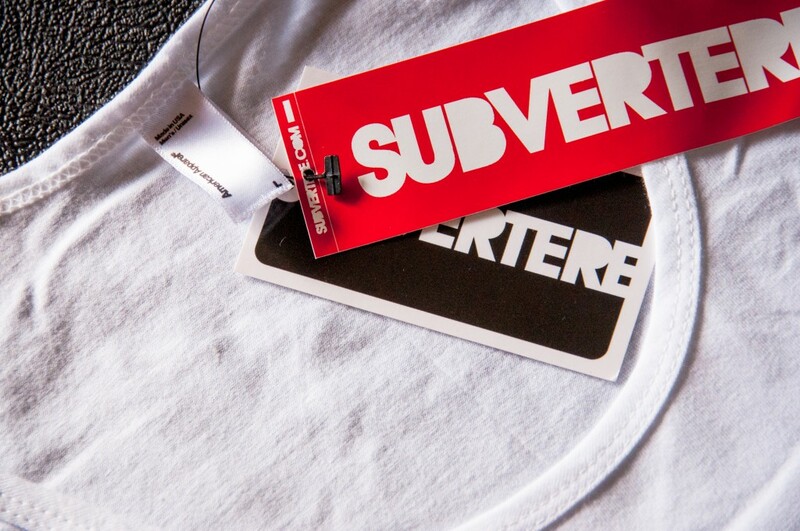 Custom screen printed tags for your t-shirt are a great way to set your brand apart. 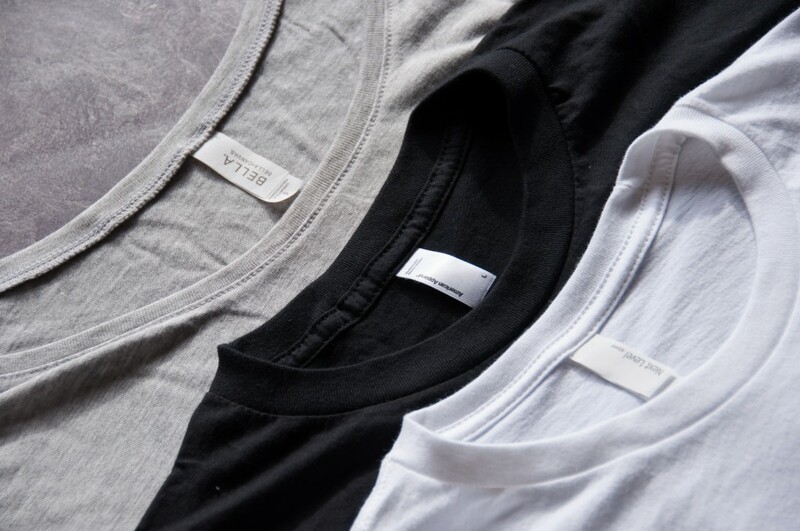 A little touch like a custom tag goes a long way to show your attention to detail. There are numerous free tag templates that can be found online. Hang tags are particularly perfect for driving home a premium, personal vibe. 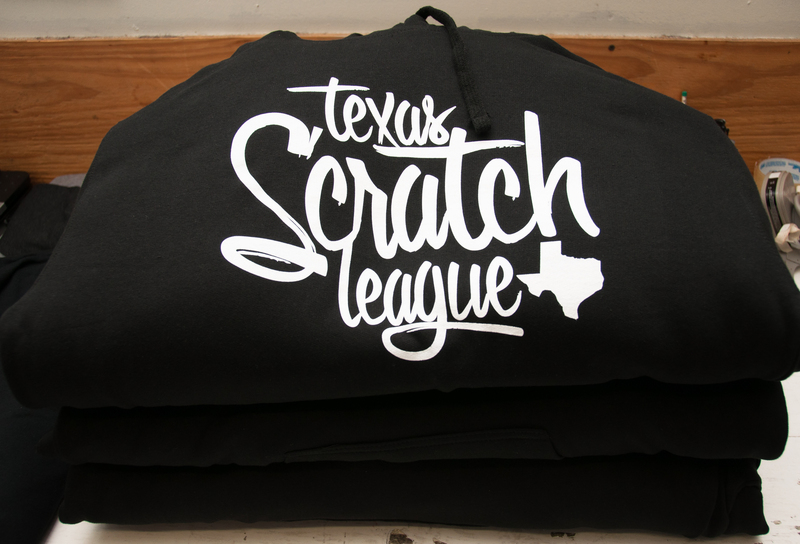 The same design can very often look completely different when only making a change to the t-shirt’s color or material. 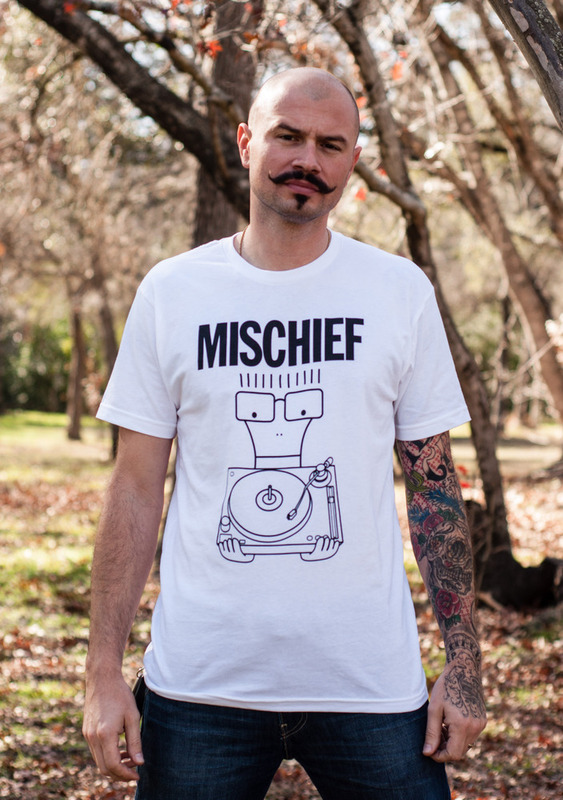 Limited numbers of alternate colors make for great exclusive edition t-shirts. 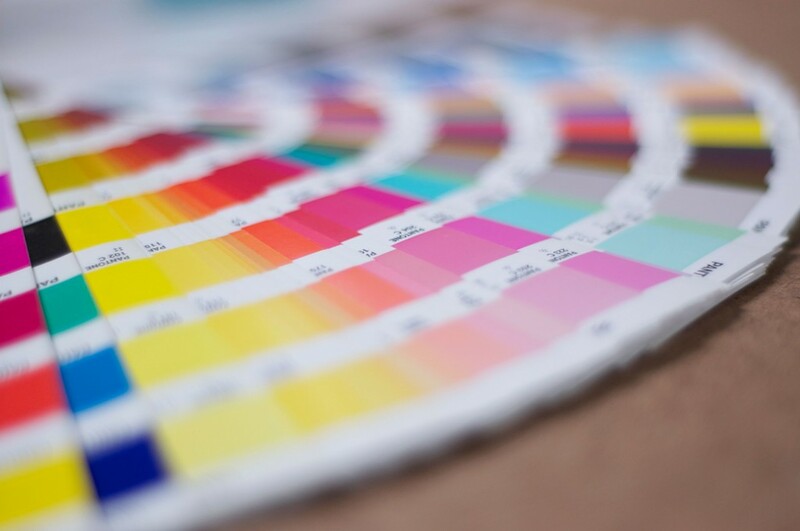 Screen printing is pretty technical stuff, so undertake a little research as to how you can achieve the best results on the different types of fabric that are available. 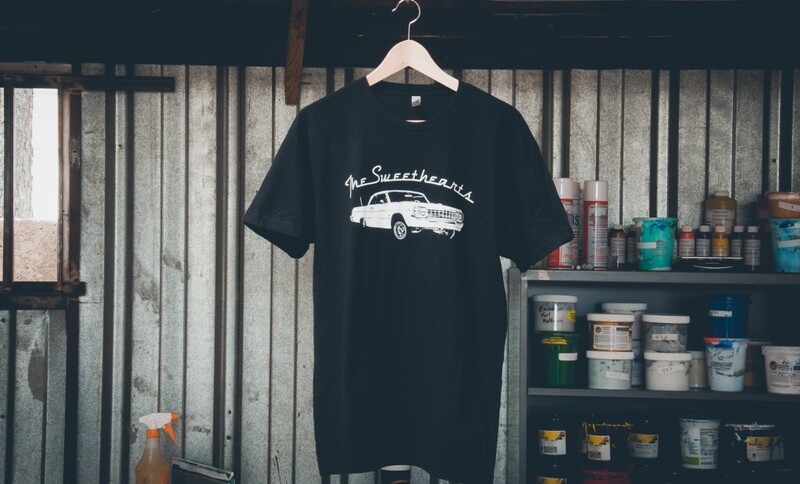 There are plenty of t-shirt design ideas to be found online, on the streets and through boutique shops. Sources like Pinterest are great for creating scrapbooks of design inspiration. Big sizes can provide for a completely different look as opposed to the smaller t-shirts which may be dwarfed by your designs. This is especially important in the streetwear market. Photos are a pretty quick way to create designs, so experiment with what types of photos work best. Test out a few t-shirt design ideas to highlight the differences between them and select the one(s) you like best. Put them side by side to A/B them. You don’t want to rush a print that could have been better. 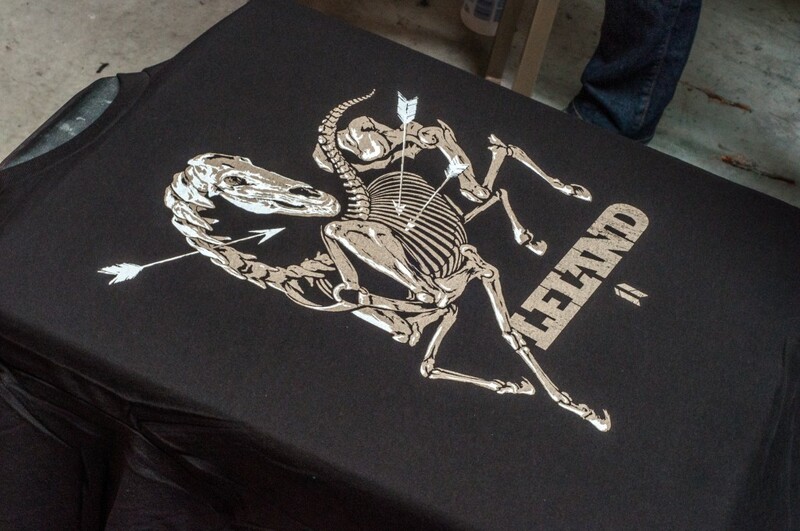 Some designs may look great but they don’t translate to custom printed t- shirts. 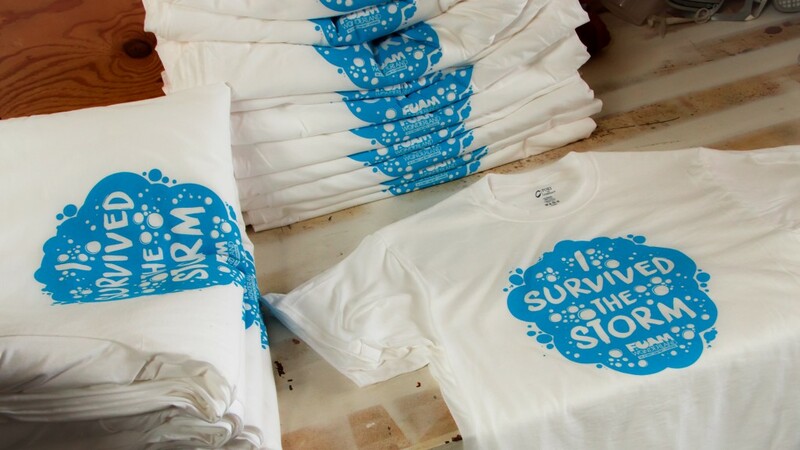 Conduct a little research of your own to determine the best way to prep your designs for t-shirt printing. Use a size breakdown tool to calculate how many of each size you will need. You would likely want to do use a 1-2-3-3-1 technique. So out of 100 shirts you would make: 10 small, 20 medium, 30 large, 30 xl, and 10 XXL. Simply be prepared with your design files. Submit the correct file format and know what shirts, colors, and sizes that you want can help you get your t-shirts printed much faster. Download a few retro font styles to try with your t-shirt design ideas. This style is very effective for typography based designs as the text is strong, memorable, and varied. Negative space in your designs can be both costs effective as well as aesthetically pleasing, so undertake a few experiments to see what can be achieved using this approach. 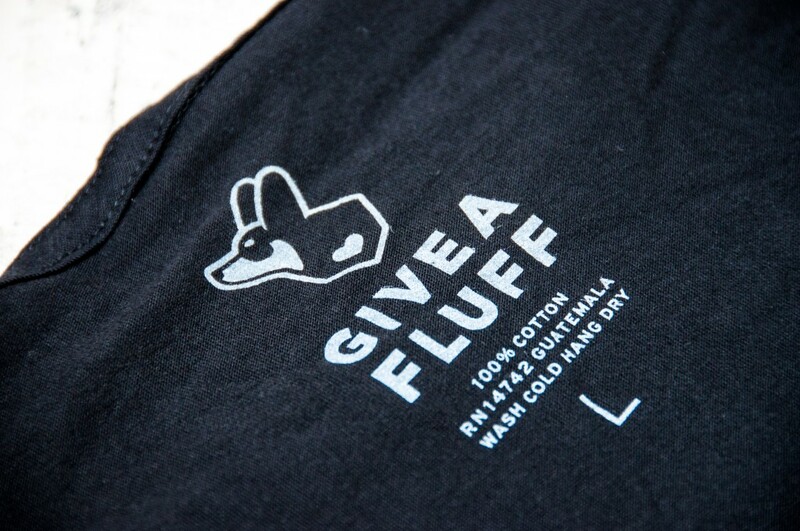 For something a little bit different, screen print on the back of the t-shirt rather than the front. Some great tips here. There are ways to design t-shirts that look amazing by following these design tips. Thanks so much for sharing this! Thank you Jordan for taking the time to check out our blog! I like the idea of using the retro design to my advantage. I am trying to think of ways that I can make a custom shirt design more entertaining to look at without being too advertisement focused. I think that using a retro styled theme, such as a car like this example, could make it more likely for people to wear it. I’ll have to remember this for when I need to have my shirts made. Exactly Tyler! Thank you so much for taking the time to check out our article. I really like how you remind people that screen printing with t-shirts is no easy task and that some research is required beforehand. I don’t think that applies anywhere more than with the kind of material the shirt is made of, so I’m glad to see that made number seven on your list. 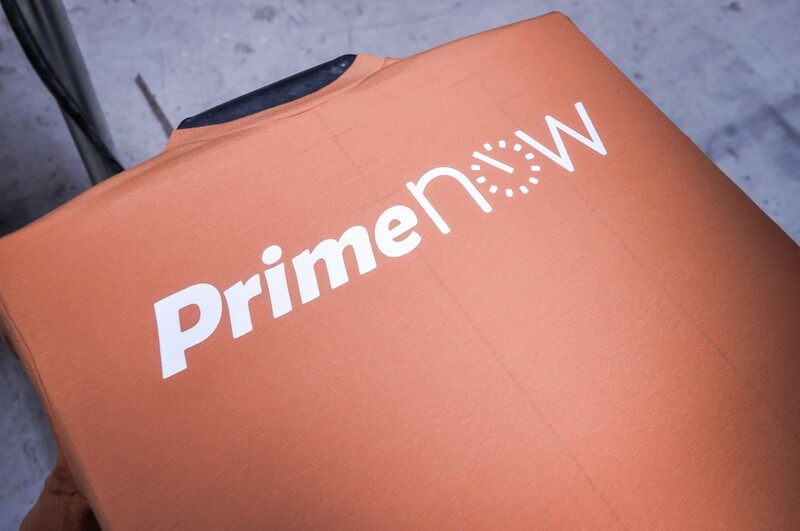 Different clothing materials hold ink and other kinds of printing decals better than others, so you want to make sure the shirt you’re planning to use will actually be able to hold your design. Hey Simon! Thank you so much for taking your time to check out our article. We love to read people’s comments and ideas about screen printing. My boss is wanting to get some custom shirts made for our company football team. 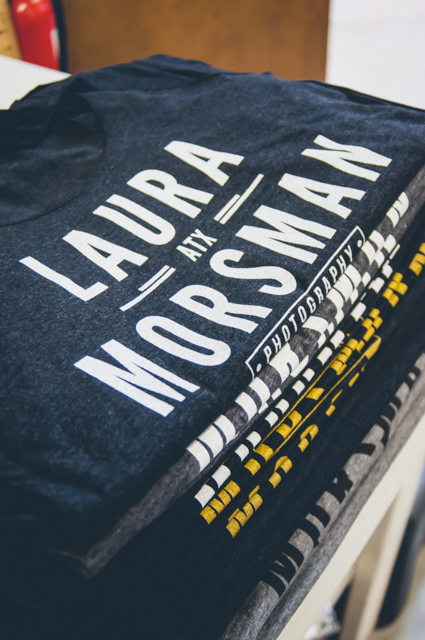 No one has ever had custom t shirts made before, so we aren’t sure how to go about doing it correctly. This article has some great points that I think can help us figure out how to do this correctly and get some awesome shirts printed. 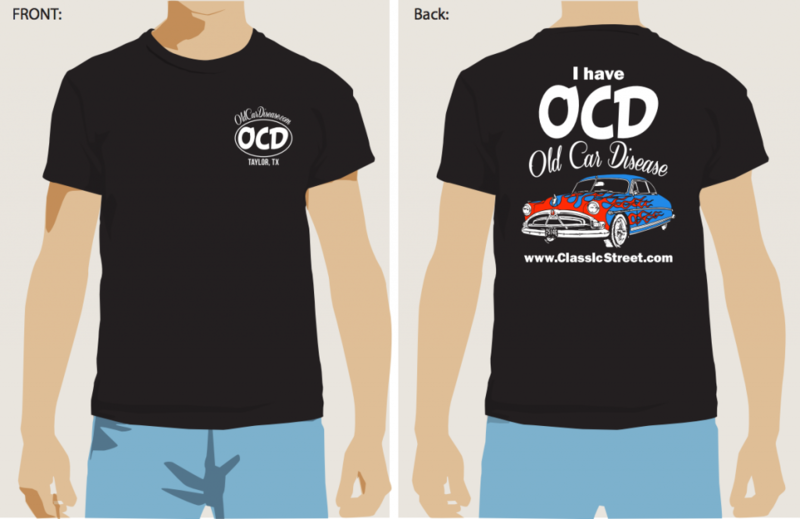 The shirt designs are some great ideas for me to think about. They look really great and some of the designs may be ones that I can implement on the new shirts that were delivered to my door. My wife and I have two stacks of 30 shirts that we’re wanting to put our promotional logo to. I am in charge of designing and ordering t-shirts for our next family reunion. I want to do something more creative than just the family name and year on the shirt. I love the idea of adding custom tag. That would add a fun touch. I also think that a photo is a great idea. We could an old one of our grandparents. Thanks for all these great ideas! 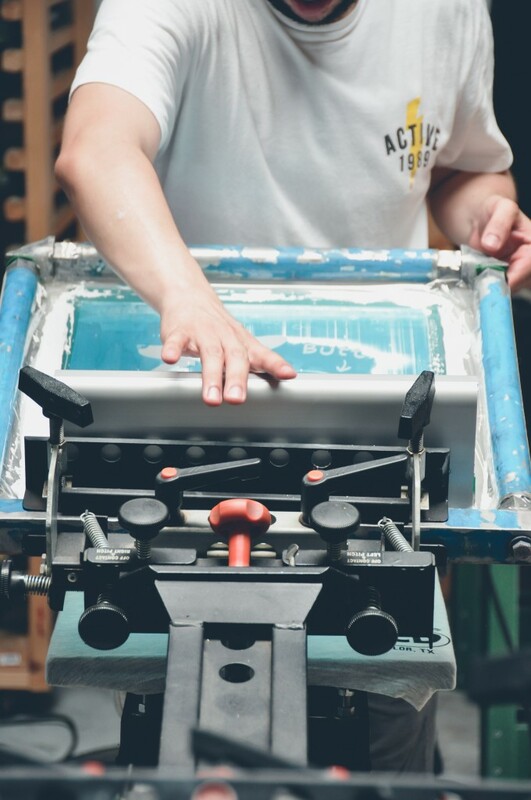 Great post here, you can really see your passion and expertise when it comes to screen printing. I really enjoyed your tip on capitalizing on the retro trend. Keep up the awesome content! T-shirt designs matter because the most popular themes produce sells. Most designers pick designs that are trendy by using media outlets. That’s a good tip to mock up your shirt design. That way you can test what works and find the best look. I’ll have to try that if I try to screen print some shirts for a project. Thanks for this very comprehensive guide! 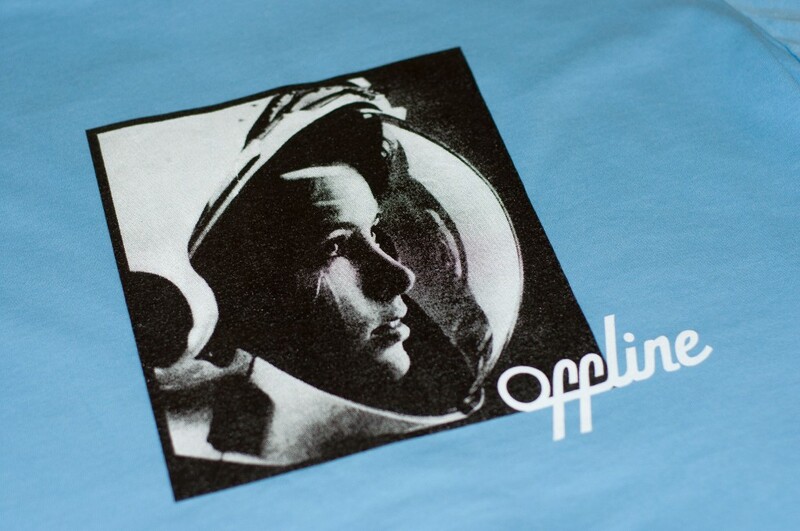 I like the idea of printing photos as it adds a bit more panache to your tees. I agree that using a design mock-up is a good idea as you can easily modify the design if need be. Cheers! Thanks for sharing! I always want to look stylish, so this article about the t-shirt design is what’ve been looking for. I like how you mentioned about free templates on the Internet which can make the design work easier. I know where I can find new printing ideas for my t-shirts. Great work! I am inspired with your work. These are some great ideas for t-shirt designing and I can’t wait to try this. Thanks for sharing.